Two roads in the northern occupied West Bank district of Nablus were opened by Israeli occupation forces on Tuesday, after a six-month closure. Palestinian civil liaison director for the Nablus office Luay al-Sadi told Ma’an that the main exit from the village of Aqraba and a road leading to the village of Awarta east of Nablus were opened by Israeli forces. Both roads were closed six months ago for alleged security reasons. 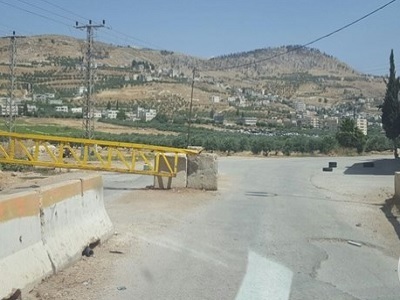 Israeli forces closed all roads surrounding the village of Deir Abu Mashal northwest of Ramallah, imposing an effective blockade on the village, earlier on Tuesday. The main road between Bethlehem and Ramallah was closed on Sunday for more than three hours, preventing thousands of Palestinian commuters from reaching their work places. 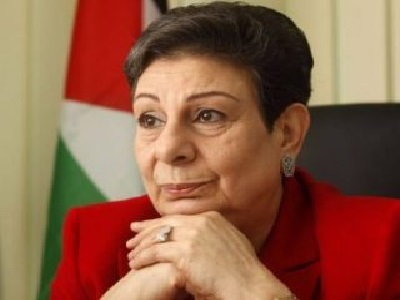 It is not uncommon for Israeli forces to close roads leading to Palestinian villages for apparent security reasons, resulting in the daily difficulty for Palestinian villagers.